Which Universities Do People Like, Dislike Most on Twitter? Sentiment about universities might be an indication of what campus life is like. Twitter has become a platform for breaking news and live broadcast second-screen engagement. It’s also become a place where people express both their satisfaction and discontent with all sorts of things. 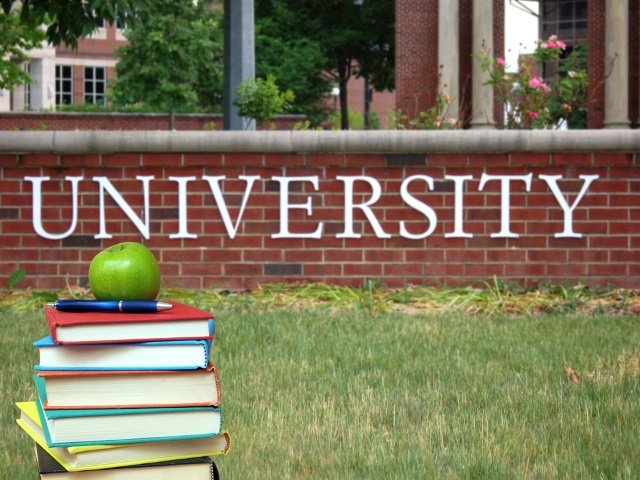 Among the discussion topics is which colleges and universities provide the best experience and education, and this social media sentiment is not available on college websites. College Stats, a website that helps students find the best institutes of higher learning, analyzed more than 103,000 tweets mentioning the handles of various universities to find out how positive or negative the social sentiment was. Villanova University, Syracuse University and Temple University had the most positive sentiment overall, while posts about Washington University in St. Louis, Bowdoin College and Lehigh University include the most negative words per tweet. According to the report, the sentiment of the @mention tweets can be an indication of campus atmosphere. Perhaps even more important is how universities respond to social media complaints and use social sentiment to create better experiences. Check out the report to see which universities were just middle of the road according to Twitter and to see more charts.